Wanya Morris was previously in a relationship with American singer, songwriter, record producer, and actress, Brandy Norwood during the mid-nineties. Currently, he is a married man. 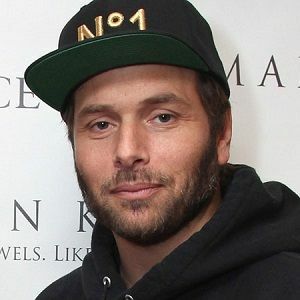 He is married to Traci Nash. The pair married on 11 May 2002. They have four children together. Their marriage is going strong as there is no news regarding any extramarital affairs at present. 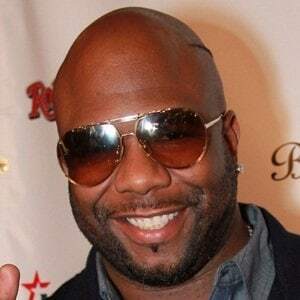 1 Who is Wanya Morris? Wanya Morris is an American singer. People mostly know him as a member of the R&B group ‘Boyz II Men.’ Additionally, he has also appeared in television series including ‘The Jellies!’, ‘Hollywood Darlings’, and ‘Soul Train’ among others. Morris was born as Wanyá Jermaine Morris in Philadelphia, Pennsylvania on July 29, 1973. He was born to parents Carla Morris and Dallas Thornton as one of four children. His parents never got married and later got separated when Wanya was still young. As a child, he enjoyed drawing and singing. Morris is of American nationality. Furthermore, he belongs to the African-American ethnic background. Talking about his education, Morris attended Philadelphia High School for the Creative & Performing Arts. There, he met Nathan Morris, Marc Nelson, Shawn Stockman, and Michael McCary: his other band members. 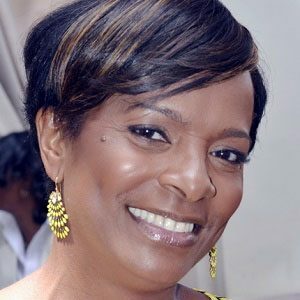 Additionally, Morris graduated Willingboro High School. Morris and the band have received 15 Grammy nominations to date. In addition, they have won the award a total of four times. Morris has not revealed his current salary. However, he has an estimated net worth of around $ 60 million at present. Morris became part of several controversies due to his relationship with singer Brandy as she was underage at the time. Furthermore, Wanya and his band made the news recently due to their soulful rendition of the national anthem during a football game. At present, there are no rumors concerning Morris and his career. Talking about his body measurement, Morris has a height of 1.78 m. Additionally, he is bald and his eye color is dark brown. Morris is active over the social media. He has a huge number of followers on social networking sites such as Instagram and Twitter. He has more than 24k followers on Twitter. In addition, he has over 260k followers on Instagram. 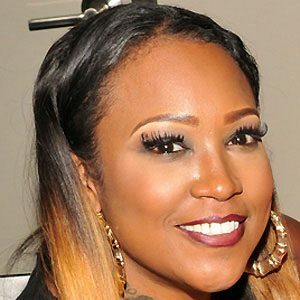 Also know more about the early life, career, net worth, relationships, and controversies of other singers like Gary LeVox, Romeo Santos, Billy Gilman, Tom Morello, and Glen Campbell. Tags : American singer Boyz II Men The Jellies!